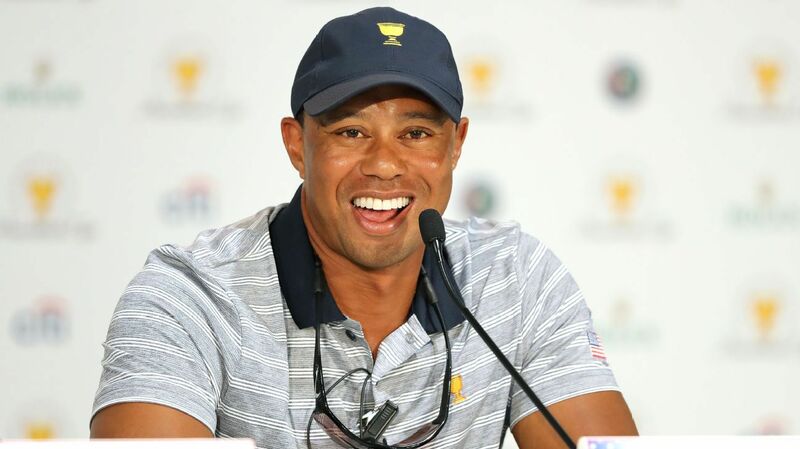 TIger Woods announced on Twitter on Monday that he will play in the 2017 Hero World Challenge from Nov. 30-Dec. 3. 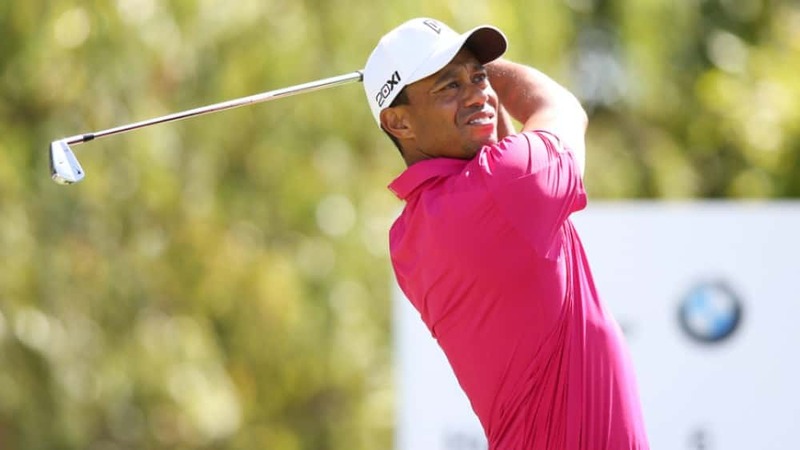 Woods last played competitively at the Omega Dubai Desert Classic in February, where he withdrew after the first round due to a back injury. He underwent surgery in April.